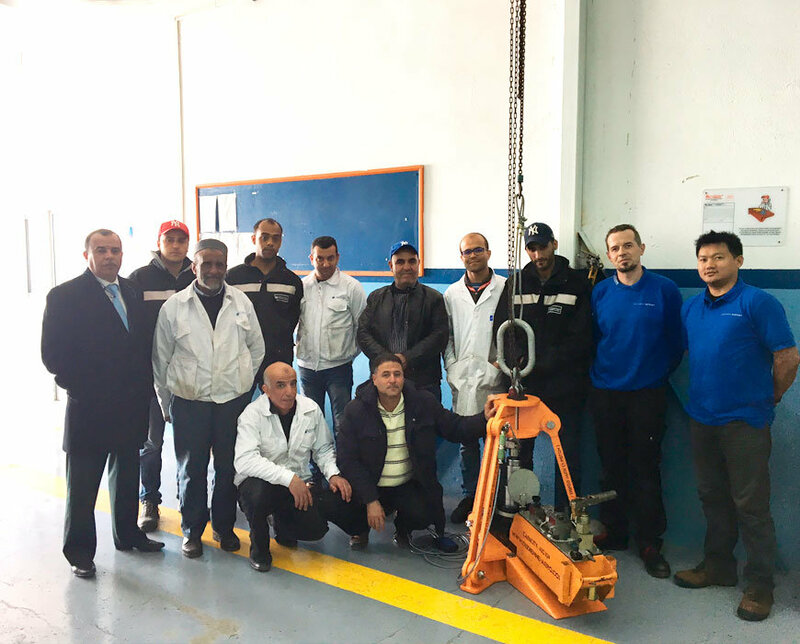 We celebrate our 1000 annual load test operation on tripod jack by Tunisair facility! Congratulations for DEDIENNE AEROSPACE Customer Services Team for their several interventions worldwide. With a mean response time of 48h, mean TAT of 10 opening days, our worldwide customer services teams are here to answer all your queries and operate everywhere! For more information, go to services.